Fantastic clothing made to order in the UK! All our clothing is made to order. That's how we can offer an amazing range of colours and patterns. Making to order means we can tailor an item specially to suit your needs. If you don't see an item in the size you want or you need it shorter, longer, wider or narrower let us know, we can usually help. Seven new fleece fabrics in stock including three new unicorn fabrics! 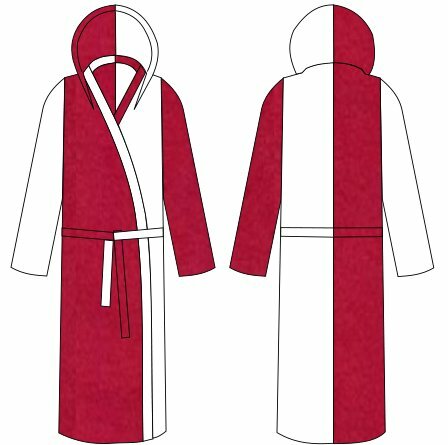 Try our new custom dressing gown designer so now you can have one of our dressing gowns in as many of our fantastic colours as you like. 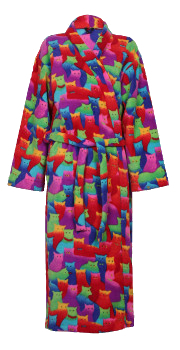 Follow this link for our mens and womens custom dressing gowns and this link for our childrens custom dressing gowns. 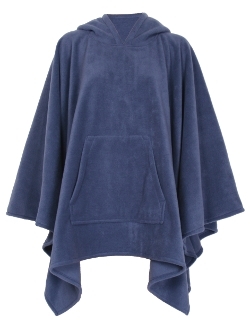 We've a new zip dressing gown design in all our fantastic colours. Follow this link for our mens and womens zip up dressing gowns and this link for our childrens zip up dressing gowns. Click here for our fantastic fleece all-in-one sleepsuits for children and here for adults. 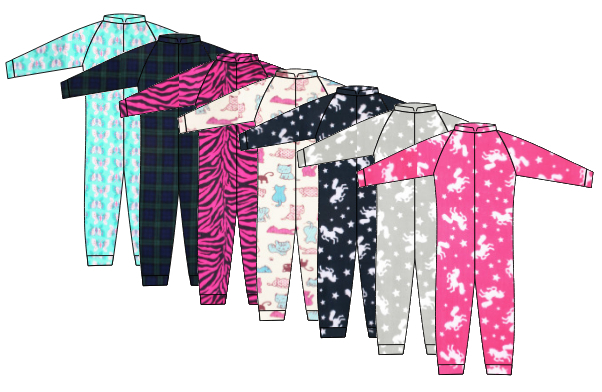 Check out our stock all-in-one sleepsuits for next day dispatch!